A/O STILL SHOW 5/8.This is the Somerset you've been waiting for. 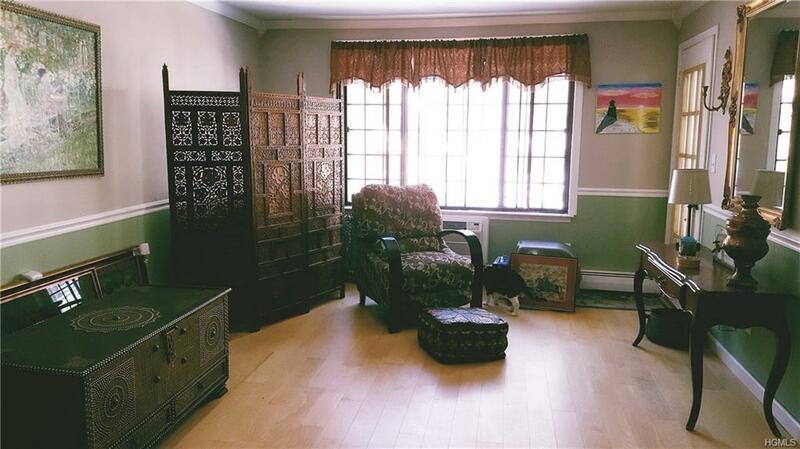 Lovely appointed 2 bedroom, 2 bathroom, 2nd floor Foxwood unit. Kitchen features ceramic tile floors and granite countertops plus bonus alcove in kitchen. Formal dining room/chair rails/chandelier. Spacious living room with door to deck. 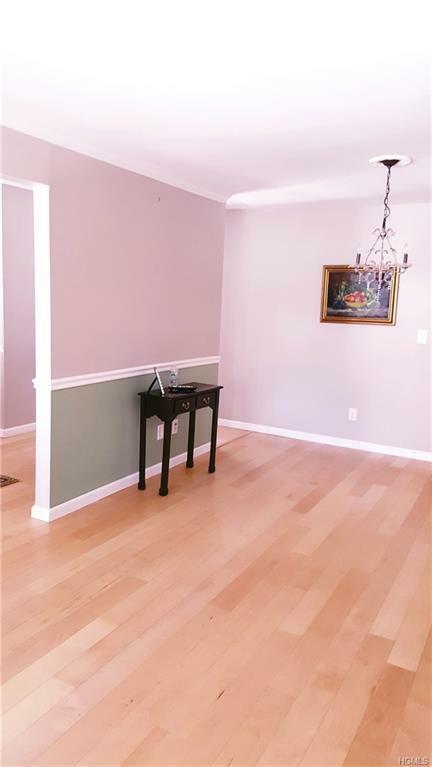 Updated baths and hardwood floors throughout. Generous closets. 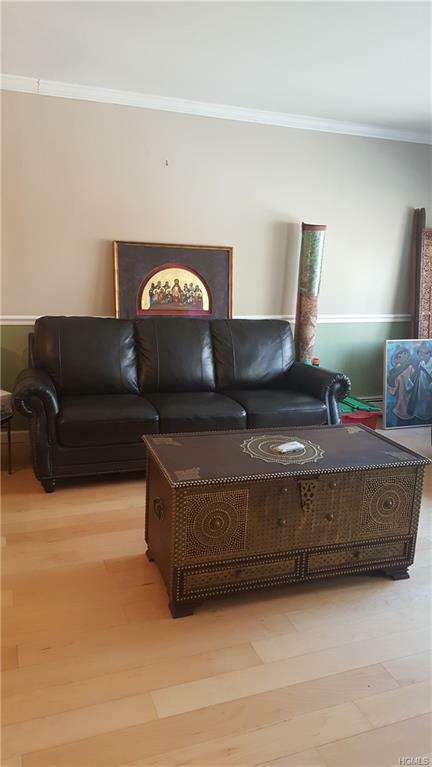 Ample parking, secure storage area in basement. Beautiful grounds with 3 pools and lavatories and tennis courts. Enjoy all the amenities the Village has to offer. Vast variety of international cuisine, Jacob Burns Film Theatre, Farmers Market, Train Station. PLEASE REMOVE SHOES OR WEAR BOOTIES PROVIDED. Seller will contribute $1,000 to Buyer's closing costs if closing takes place before May 30, 2018. 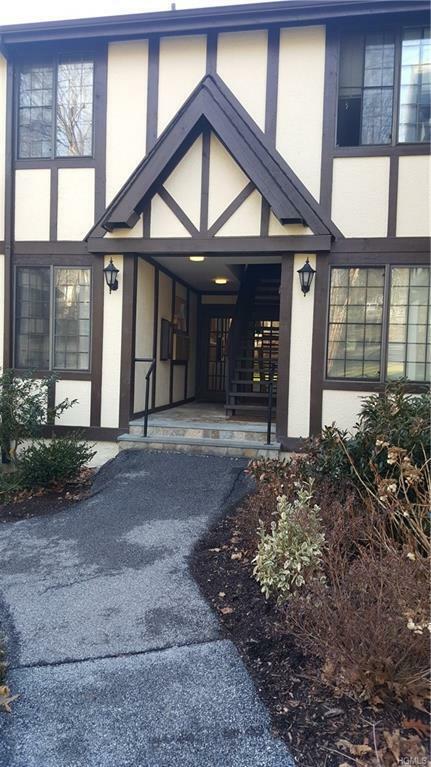 Listing courtesy of Grace Priore of Era Insite Realty Services.